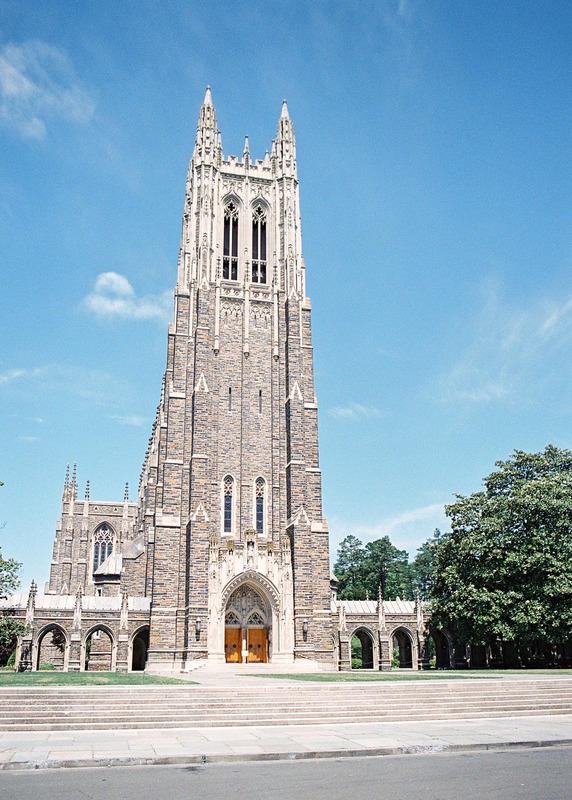 Isn't that a gorgeous picture of our Duke Chapel (taken by friend and photographer Allison Mannella)? D and I are heading back to Durham for Fuqua one-year reunion. A bit odd, to be reune-ing just 11 months after graduation, but we can't wait. Friends have scattered all over the US (NYC, Birmingham, San Francisco) and this is a good excuse to get them all together. Then I'm right back to the Bay Area for back to back weeks, which I do NOT enjoy. Guess I'll just have to get my fun and peace in this weekend! I just bought this set of glasses from Urban Outfitters, which I'd seen on Pinterest. Hoping they're as lovely in person. I hadn't walked in that store for AGES, and I felt decidedly old when I did (worth it, though, because they waive shipping if you order in-store). A handy stain guide from PureWow. Really enjoyed this thoughtful article: when your daughter is a nun. I'm trying to keep the front of our fridge clutter free- since, ya know, it's pretty much in our living room- but may print out this conversion guide and throw it up there (thanks again to PureWow). You can't make me hug grandma (but I would want to anyway).